A new application from Digg founder Kevin Rose was dealt a setback by Instagram, as TechCrunch reported that the Facebook-owned photo- and video-sharing network asked Tiiny, an app that allows users to share thumbnail images and videos with no sound, to remove its Instagram authentication feature, which helped Tiiny suggest users to follow based on their Instagram followers. Our engaged users are opening the app four times a day. TechCrunch pointed out that Tiiny still has access to Facebook’s application-programming interface, allowing its users to find their Facebook friends. 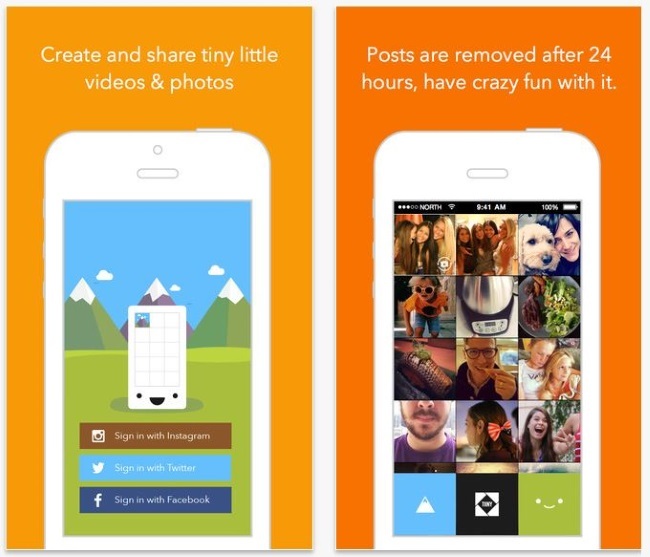 Readers: Why do you think Instagram pulled Tiiny’s access to its API?